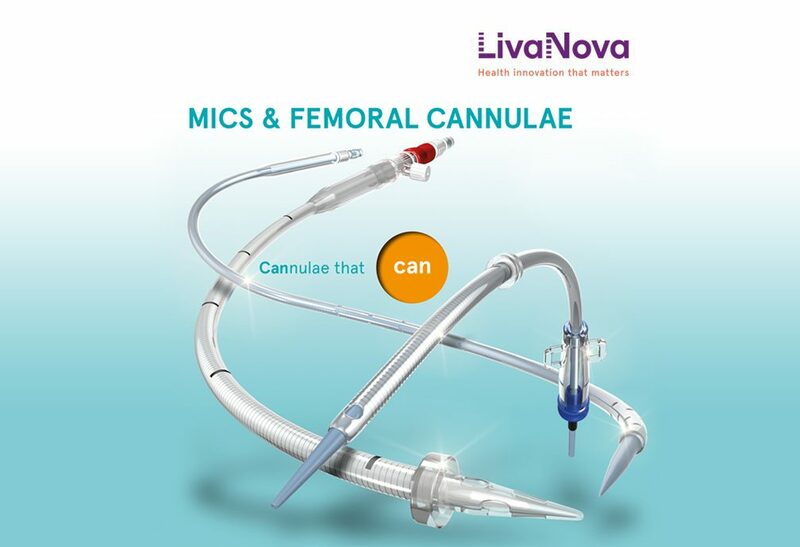 This brochure features our high performance cannulae for direct and femoral cannulation, either in conventional or minimally invasive cardiac surgery. Learn about our femoral arterial cannula, in which wall thickness has been dramatically reduced for maximum flow with the smallest anatomical footprint. These cannulae may be inserted either surgically or percutaneously, with the use of the dedicated Seldinger kit. Or read about our EasyFlow DUO cannulae with an obturator that allows for bloodless insertion and features a unique dispersion tip for more gentle flow into the femoral artery to reduce wall shear stress. EasyFlow cannulae feature a multiple outlet port for diffused flow dynamics and a malleable stylet to aid introduction via lateral thoracotomy. RAP cannula offer excellent drainage from both the superior and inferior vena cava, and the soft introducer improves insertion while reducing vascular damage. You will also find information about our FlexFlow, Optiflow, Triple-Stage, Low Profile and coronary ostia, regtrograde cardioplegia cannula, as well as vents, suction wands and sumps.